All are welcome to join us on Good Friday as we worship the Lord together in preparation for Easter Sunday. We would love to see you there! Please join us as we celebrate our Risen Savior on Easter Sunday at 10 AM! We are excited to meet you! Christianity Explored is an informal and relaxed seven-week course. It's for anyone who wants to think about the meaning of life. It's run by ordinary Christian people local to you and is completely free. You don't need to know anything about the Bible, and you won't be asked to pray or sing. You can ask any question you like, or you can just sit and listen. Whoever you are, whatever you're thinking, CE is a place for you to explore what life's all about. It might just be the best news you've ever heard. Wednesday nights, starting March 27, and going for 7 weeks. The course is free, but so we can be prepared to best welcome you, please use this form to let us know you plan to be there. Come learn more about how you can share your story to display God, build connections and see God work in your life. This is an All Women's Event (16 years old and onward) hosted by Audrey Falck on May 4th in the Fireside room from 9:30-Noon. Please register below or contact the church office (319-233-3545). Thank you! See you on May 4th! Join us this Sunday morning at 10:15 to worship our Creator together! We also have a variety of Sunday School classes that are offered at 9 am right before our Worship Service. We have greeters at the doors that will help you get to the right place. We also offer child care for both Sunday School and Worship Service. To hear previous sermons, click here. Every Sunday morning at 9 AM during the months of January and February, we will be in the auditorium praying as a church family. We would love for you to join us as we pray to our amazing God. We are excited to see what God will do through this time of prayer with our brothers and sisters in Christ! We want to wish you and your family a Merry Christmas! 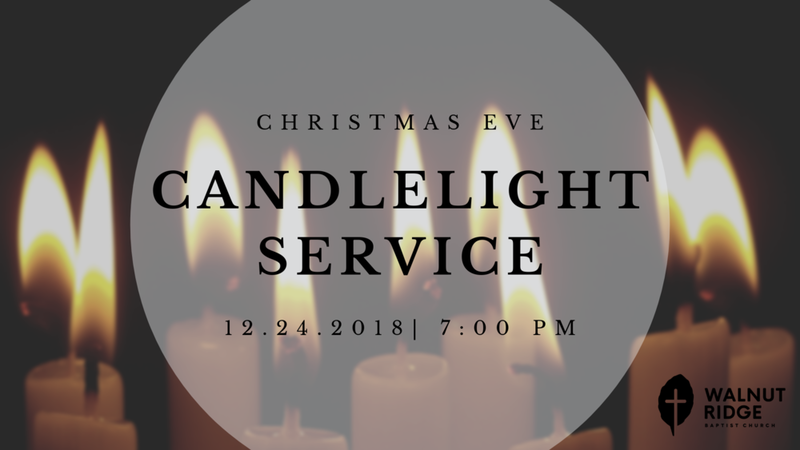 Join us after dinner on Christmas Eve for our annual Candlelight Service. Is the call to make disciples for the trained professional, the super-Christian, or the missionary man? No! Every Christian can have the joy of helping other people move closer to Jesus. We do so by prayerfully sharing the word of God in a variety of ways with the people to whom God sends us, and we don't give up. in dependence on the Spirit of God. To learn with others, be encouraged, and receive practical training, join us for the Disciple Making Experience, Part 2. The theme of Part 2 is Engaging the Lost. Saturday, November 3, from 8:45-11:45 in the Fireside Room (Door D). The Book of Colossians — In this 8-session series, Louie Giglio will take us through the book of Colossians to help us form a complete picture of Jesus. What we believe about Him influences everything from our corporate worship to our relationships to our attitude toward sin. Now alive in Christ, we can live a life worthy of God instead of falling back into the ways of the world. Ladies, please consider joining us in this 9-week study and feel free to invite friends from outside our church. We'll take an in-depth look at these words of Jesus recorded in the book of Matthew. We'll encourage one another to spending time during the week with sections of the text and corresponding questions, and then come together to discuss and to hear from speaker and author Jen Wilkin, using her guides and videos. Please contact Margaret Becker with questions. Sooner or later, every mother will stop and ask herself, Is this all I am? God has instilled motherhood with meaning and purpose as part of His greater plan for humanity. Whether or not a woman has been called to traditional motherhood, she demonstrates her nurturing gifts daily through caregiving, hospitality, discipleship, teaching, raising children, and serving others. In this 6-session Bible study, you will discover evidence of God’s mission for motherhood and His greater purpose for each and every woman. God has and is doing great things in history. The film we have chosen to show, Woodlawn, tells one of those stories. God will be glorified and you will be inspired as you see the true story of how the gospel brought about reconciliation among football players in the very divided city of Birmingham, AL in the early 70’s. Younger children will be cared for in the Fireside Room (ages 3 yrs-10 yrs) and in the nursery (infant-2 yrs). Invite friends and family to join us! Popcorn and drinks will be provided! Join us at the Cedar Falls Gun Club and bring a friend! Clay targets are provided! If you don’t have a shotgun— no worries– there will be plenty to borrow! Cost is NOTHING. Just bring your own boxes of 12 gauge shells, each round is 25 clays. So bring as many as your shoulder can handle! Bring your friend to church day! There will also be a meal provided after the service. Click button below for additional information and details on the IRBC website. Theme: "Caring for the Church"
Registration & Activities begin Friday at 3:00 p.m.
Click button below for additional details and information on the IRBC website. Mom and kiddos meet us at Byrnes Park at 11 pm on Tuesday, August 21st. BYO Lunch. Drinks will be provided. Canoe the Upper Iowa River! This is a great opportunity to enjoy the beauty of our state and enjoy the fellowship of friends, old and new. Set aside Saturday, August 11, to canoe a four hour stretch of the Upper Iowa River, near Decorah, considered by some to be the most beautiful stretch of river in Iowa. Meet at 8 AM by the Church Office. We can take up to 20 people, bring a lunch and money in case we stop for supper on the way back. Price: $15 per person. Canoes, paddles, and life jackets provided. This is an easy ride and beginners should not be intimidated! Thank you! Please contact the Church Office for any additional questions. This is for elementary through high school students and will be hosted by Rooted Youth Team. Join us as we celebrate Father's Day this Sunday! If you're relatively new to Walnut Ridge and haven't had a chance to meet the staff, this free lunch is for you! 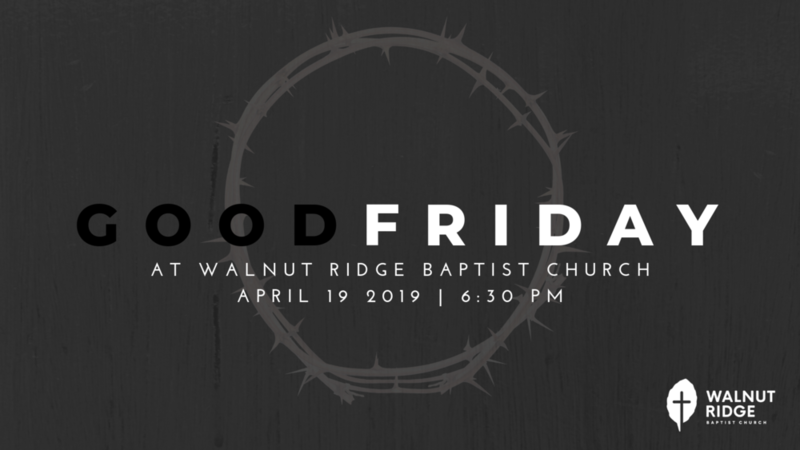 This will be an opportunity for you to meet other new people, meet the pastors and their wives, hear about what is going on at Walnut Ridge, and ask any questions you might have. If you plan to join us for lunch, please sign up below. We can’t wait to spend the lunch hour with you. Thanks for signing up! Follow along as we explore the apostle Paul's writings for 90 days. You can also follow us for frequent videos on our Facebook Page. Come join our group of prayer warriors every Saturday morning from 8 AM- 9 AM in the Fireside Room!